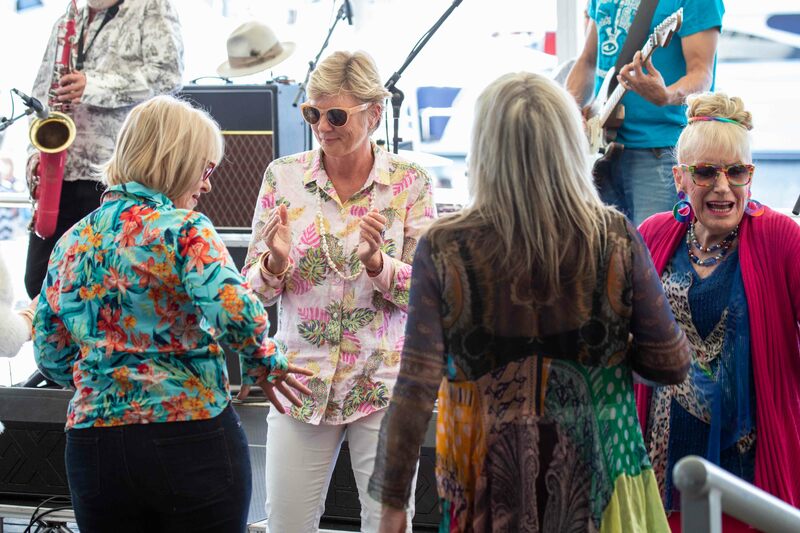 Alive named the champions at Southport Yacht Club’s Sail Paradise 2014, March 14-16. 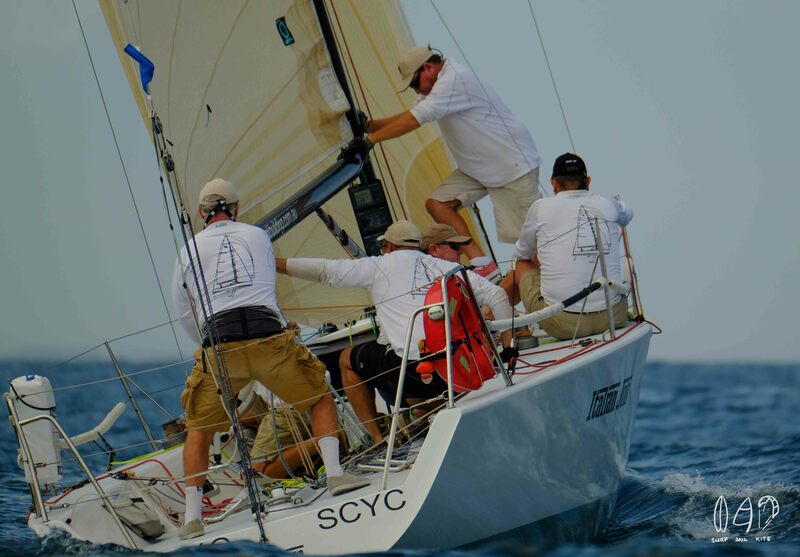 The Reichel/Pugh 66, ‘Alive’ was today crowned the champion of Southport Yacht Club’s 2014 Sail Paradise regatta! 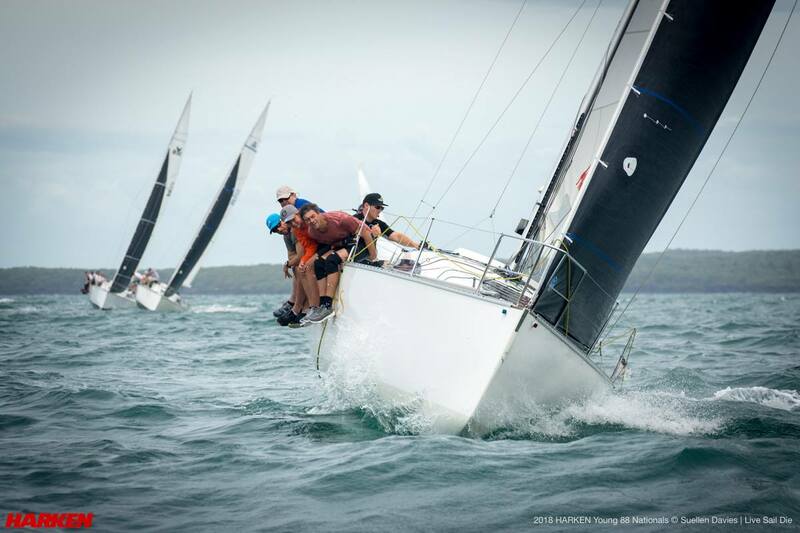 After sailing through dangerous conditions over the weekend, skipper of alive Duncan Hine said “I am extremely happy to have won this regatta, I am sure it will be a first of many more to come”. 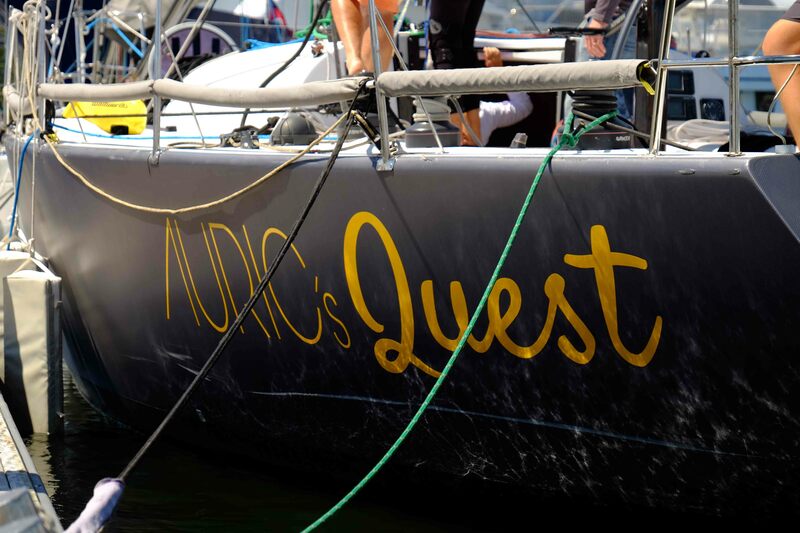 The extreme weather conditions at the Gold Coast Seaway entrance for third and final day of racing meant that racing offshore had to be abandoned for the day. 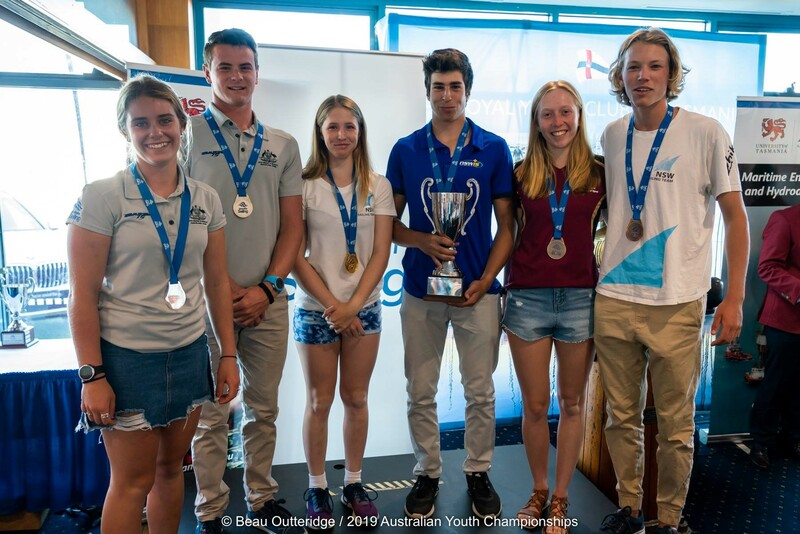 While the larger boats ended up having a rest day and enjoying the magnificent sun on the Gold Coast, the dinghy classes enjoyed a day of competitive racing in the Broadwater. 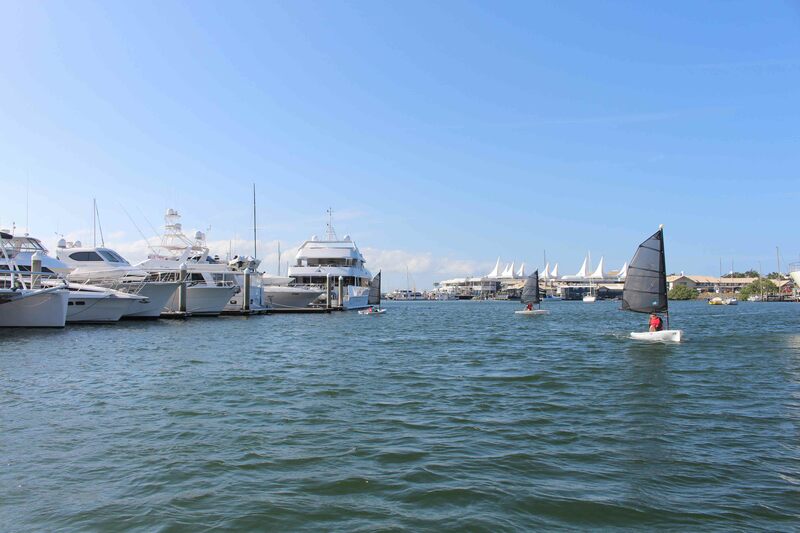 27 dinghies including lasers, catamarans and the international 505 class battled it out for first place in their divisions. 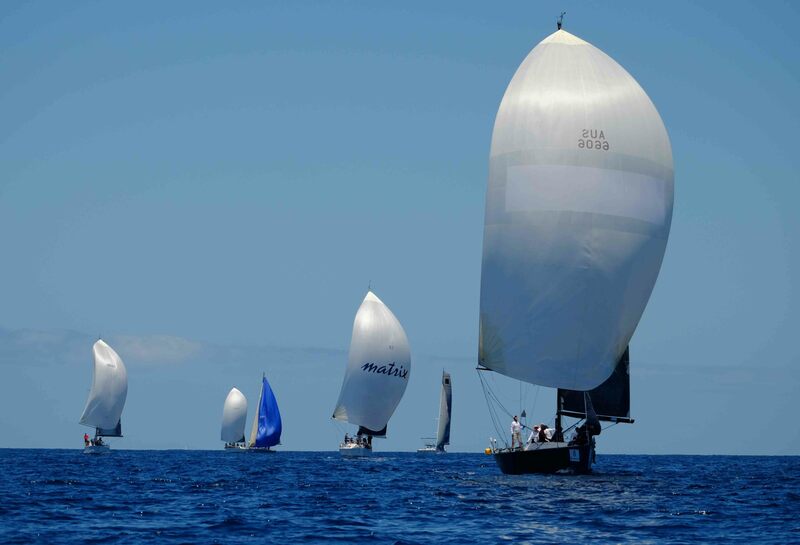 The eventual winner in the catamaran class was Three Jugs sailed by Chris Noyes. Other winners were Geoffrey, Philip Kellond – Knight in off the beach catamarans division 2, Professor Sid, Brady Lowe in the Lasers, Jackson Rees in the Laser Radials and Not Available, James Woodhouse in the Laser 4.7. Alarm Innovations, Kevin Cameron took out the Inaugural South East Queensland 505 Championships. 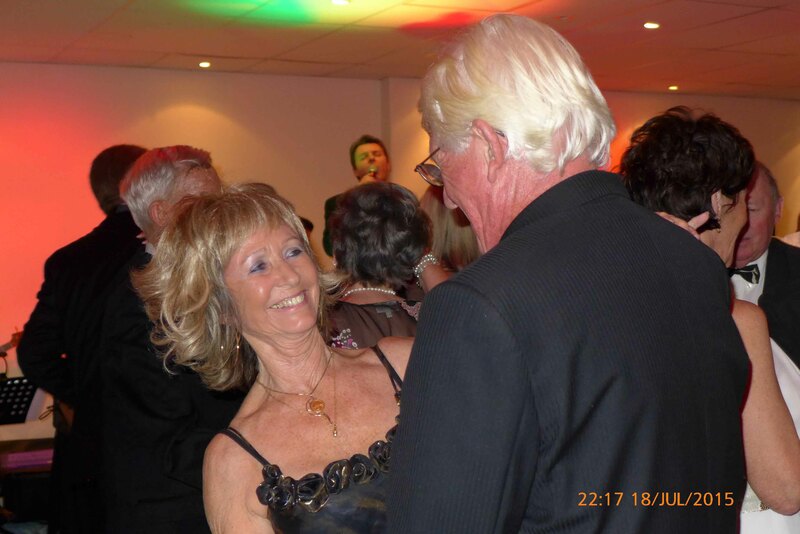 Southport Yacht Clubs 505 sailing sailor Dave Pullin said “we had the best time sailing this weekend, and all skippers and crew are very much looking forward to competing in the South East Queensland 505 Championships at Sail Paradise next year”. 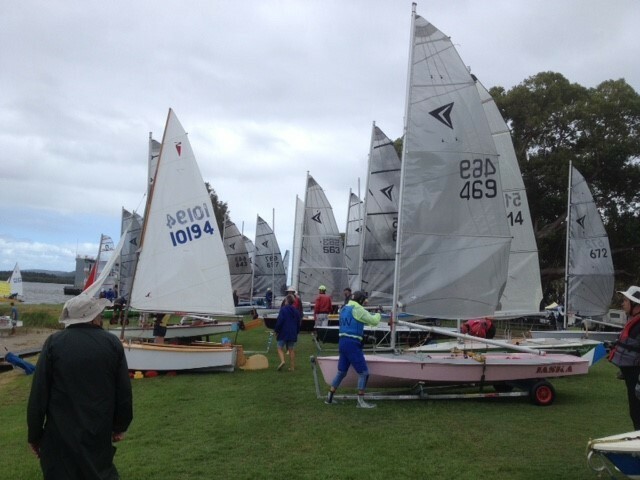 Principal Race Officer Kevin Wilson made the decision to race inside the Broadwater today, he said “it was great to see the competitive nature of the dinghy fleets at Southport Yacht Club, and the skills involved with these smaller vessels”. 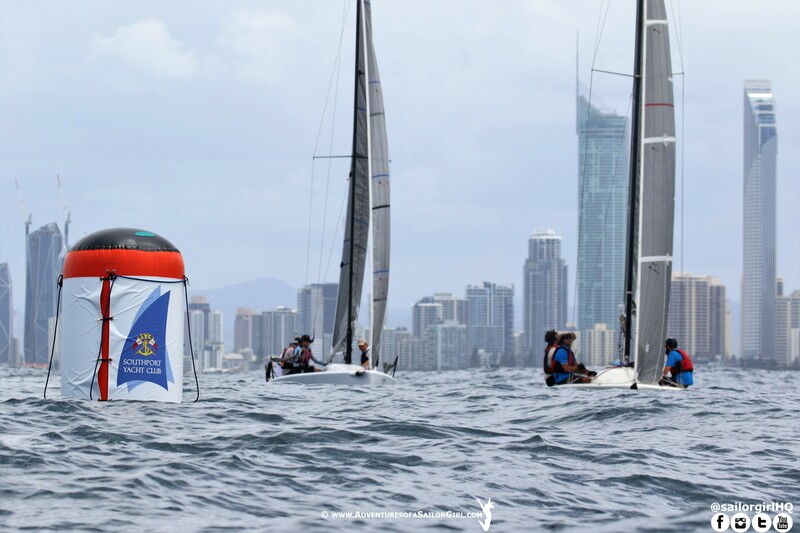 He went on to say “the Gold Coast is so lucky to have such great talent that will no doubt go on to be future Olympians and World Champions is sailing. 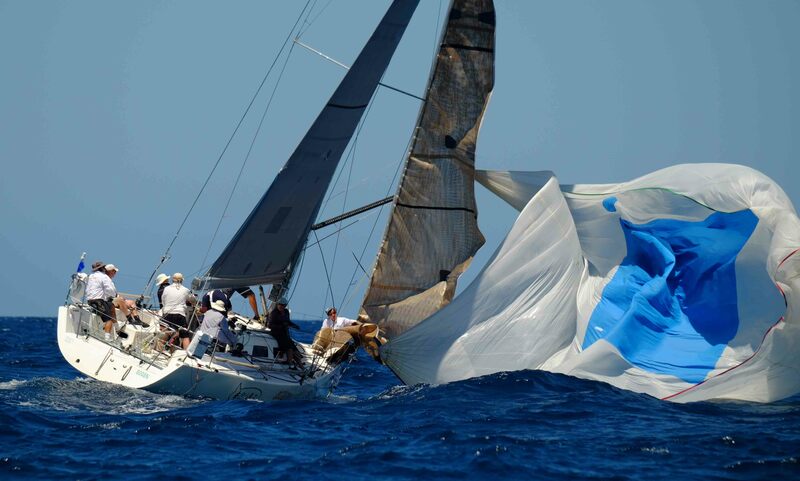 I can’t wait to return next year for the 2015 Sail Paradise Regatta”. 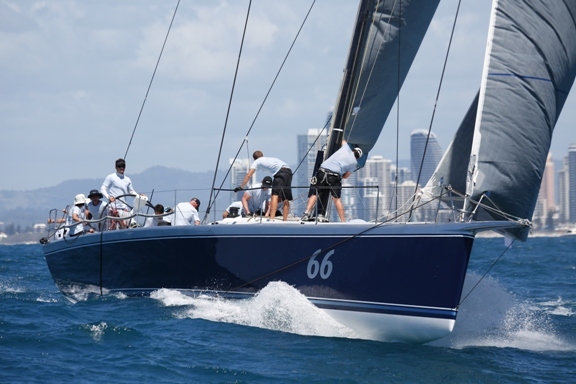 Although racing was not expected to be inside the Broadwater today, the competitors enjoyed the fabulous conditions that the Gold coast has to offer. 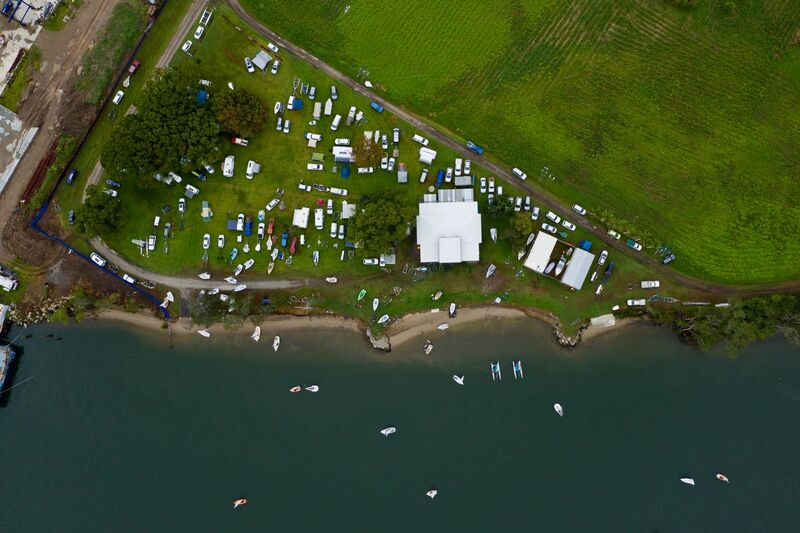 One of the interstate competitors was heard leaving the club saying “I can’t wait to get back here for next year’s regatta”.